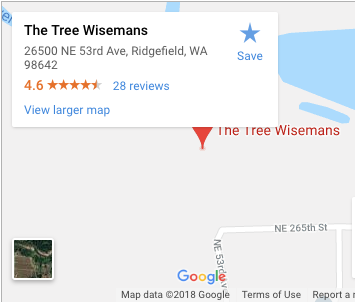 Tree Wisemans Christmas Tree Farm specializes in growing premium Noble firs. 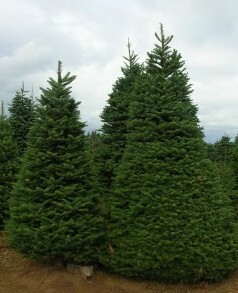 In addition, we also grow a variety of sizes of premium Douglas, Grand, Fraser, and Nordmann firs. Freshly made Christmas wreaths are available or can be custom ordered. 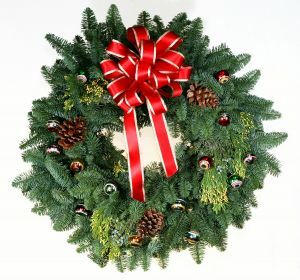 Wreaths offer an excellent fund raising opportunity for organizations. Quality is excellent and during weekends, one or more of our daughters can be seen making wreaths/giving demonstrations. Christmas wreaths are made from beautiful noble fir, gold tipped incense cedar, blue-berried juniper, three pine cones and a bow. 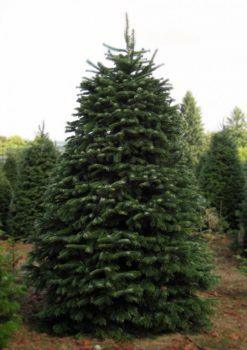 We also offer flocking and fire proofing of all Christmas tree species up to 9 feet tall. 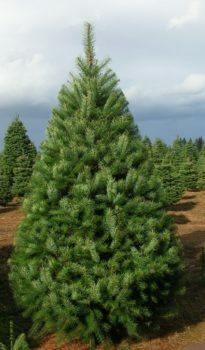 This usually requires an extra day for drying before taking the tree home, however. 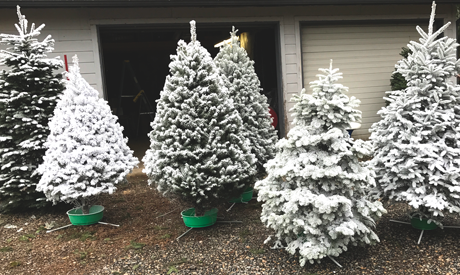 Christmas Tree stands with large water bowls are critical in the proper care of a cut tree. We offer a quality stand that is a proven winner! 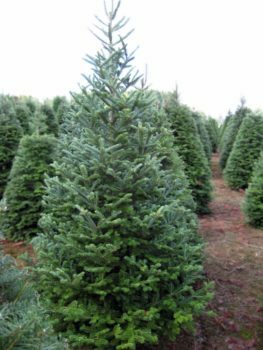 After drilling a hole in the bottom of the Christmas tree, the peg of our stand is inserted and tapped into the hole, and when the tree is set upright it is straight. We offer extra large stands for our large nobles. Water bowls are 5 or 10- quart size. Ask for a demonstration. 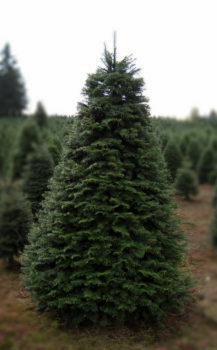 They are reusable year after year, just request we drill your Christmas tree each year!